Abrantee showed off his skills on the decks, while encouraging everyone to hit the dancefloor. 19. 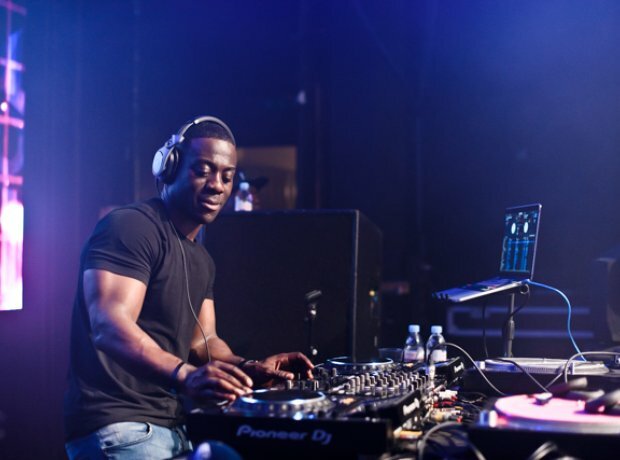 Abrantee showed off his skills on the decks, while encouraging everyone to hit the dancefloor.